Leitner ropeways and Kitzbühel have enjoyed a successful collaboration for years. The South Tyrolean enterprise has also been a sponsor of the Hahnenkamm Races since the winter of 2012/2013. 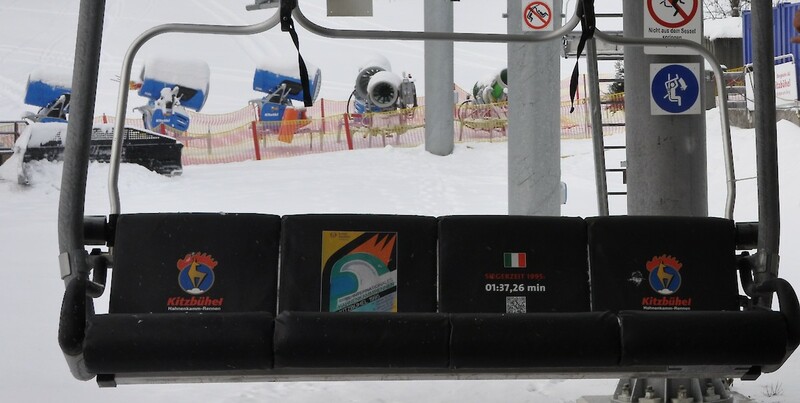 The Leitner ropeways four-seater chairlifts on the Ganslernhang pay homage to the Hahnenkamm Slalom and its winners. Every chair represents a special year in the history of the most famous ski race in the world and documents it in a special Hahnenkamm art placard.